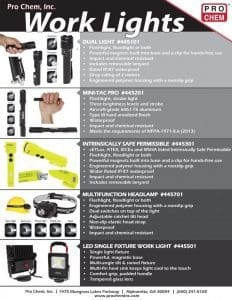 MULTIFUNCTION HEADLAMP | Pro Chem, Inc. 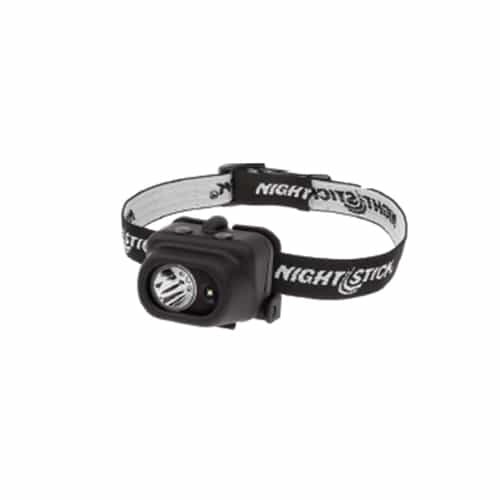 This MULTIFUNCTION HEADLAMP has a multiposition, tilt-head design for total hands-free lighting. It has a nonslip elastic band that will conform to any head. It uses CREE LED technology to free your hands for work while providing you with excellent visibility for dark working conditions. It can be used for close up work or to illuminate a general area with its multiple settings.